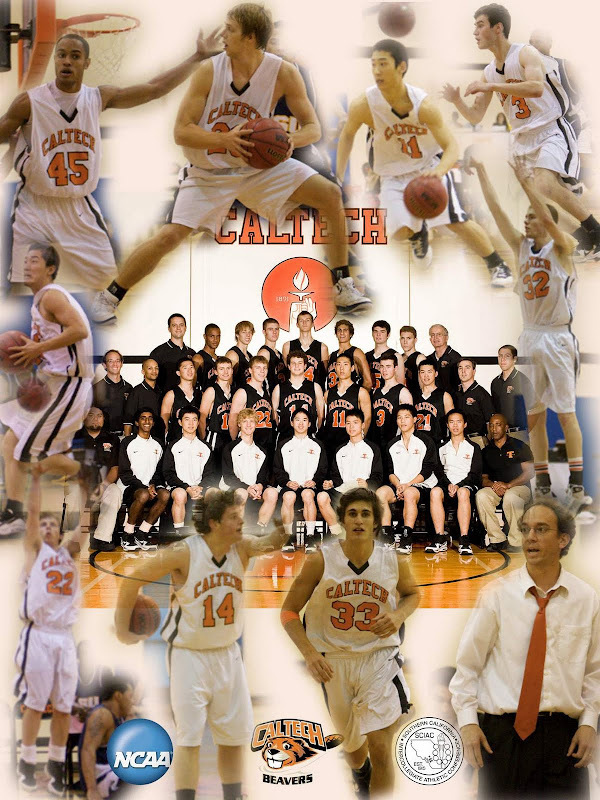 Caltech completed its non-conference season with a record of 5-6, marking the best start since 1994-95. On December 31, the Beavers hosted Babson College, the Beavers from the east coast and the New England Men's and Women's Athletic Conference (NEWMAC). Coach Eslinger coached in the NEWMAC prior to his move to the SCIAC and also played against Babson in the 90's as a player at Clark University. Boosted by Michael Edwards' 25-point night, the host Beavers earned a 57-52 victory over Babson after trailing by as many as 13 points. 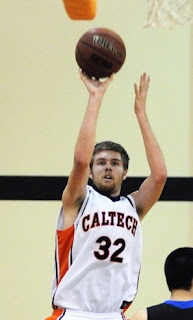 With his game-high scoring output, Edwards became the 12th player in Caltech history to record at least 1,000 points. Ethan Boroson tied a school record with five steals to go along with his five points and four rebounds. The win marks the first time Caltech has beaten Babson. In November, The Beavers' first win of the season was a nail-biter, as Boroson came through with a clutch basket with 10 seconds remaining to give Caltech a 63-62 edge. Edwards scored a season-high 28 in that contest and Alex Runkel posted a double-double with 10 points and 10 rebounds. A few days later, the Beavers started a three game win streak against the University of Dallas (69-53) on the second day of the Thanksgiving Classic. Caltech followed with a tremendous road win at West Coast Baptist, a game that saw the Beavers post 95 points, the most points accumulated in a win since Caltech beat American Indian Bible in 1989-90. Caltech then went to Minnesota and beat Macalester 71-65 before coming back home for the Babson game after the winter break. Through 11 games, the Beavers are ranked 45th nationally in 3-point field goal percentage defense (29.1 percent), 131st in assists per game (14.3), and 144th in 3-pointers made per game (6.6). 405 division III schools are ranked.